International Finance Corporation, the private-sector investment arm of the World Bank, has teamed up with mortgage lender HDFC to create an $800 million (about Rs 5,185 crore) fund dedicated to affordable housing in India, a media report said on Friday. IFC will pump in $200 million through masala bonds that will be listed on the London Stock Exchange while the rest would come from HDFC, The Economic Times reported. The fund will support affordable housing projects under the central government’s Pradhan Mantri Awas Yojna, which aims to achieve Prime Minister Modi's vision of ‘Housing for All’ by 2022. Subrata Dutta Gupta, South Asia lead for Housing, IFC, told the paper that the World Bank arm had started working on affordable housing in India in 2009. "Our exposure to this segment in India is around half-a-billion dollar so far and we’ll continue to look for opportunities to invest further,” the report quoted Gupta as saying. Gupta added that the credit behaviour of this class of borrowers was "extremely good", and the segment made solid business sense. 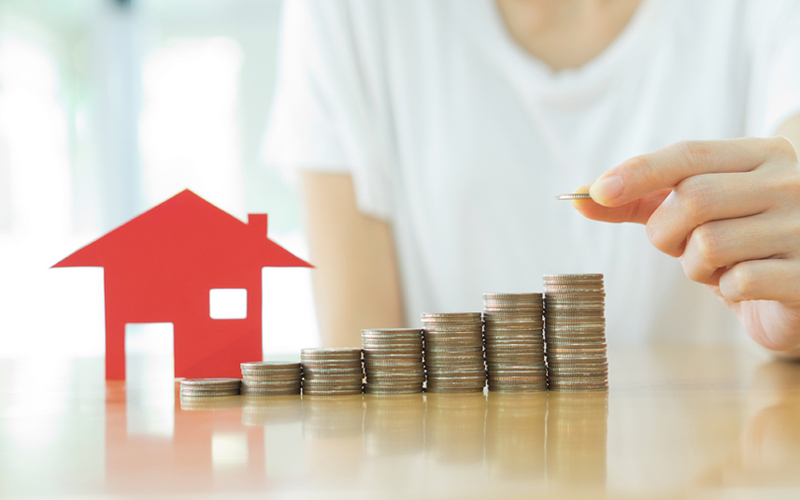 IFC, a consistent investor in affordable housing in India, has backed developers, formed joint ventures and supported lenders dedicated to the segment. Recently, it agreed to invest $41 million in projects of Delhi-based Ashiana Housing. The developer focuses on affordable, mid-income and senior citizen housing across cities such as Delhi-NCR, Jaipur, Gujarat and Jamshedpur. Prior to this, it has backed Aspire Home Finance Corporation, Micro Housing Finance Corporation and Aptus Value Housing Finance India Ltd. Back in 2015, it had committed capital for a joint venture with Shapoorji Pallonji, StanChart PE and Asian Development Bank for affordable housing.